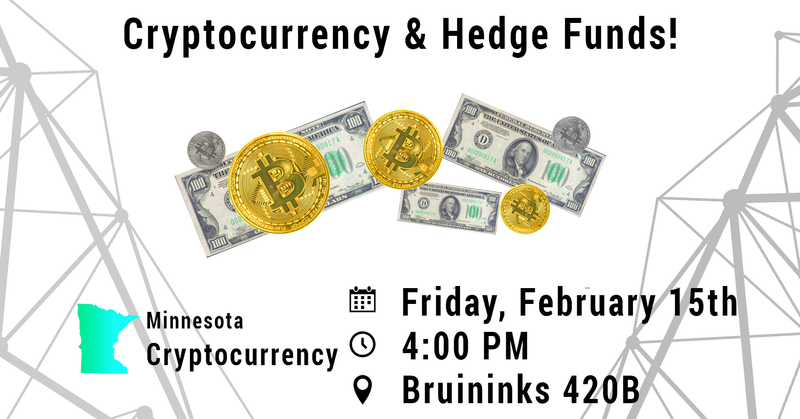 This Friday, Doug of Global Reserve Capital will be taking over the discussion. Doug manages a cryptocurrency hedge fund and is a market maker. He will speak to us about Global Reserve Capital’s approach to trading and how they evaluate projects to invest in. 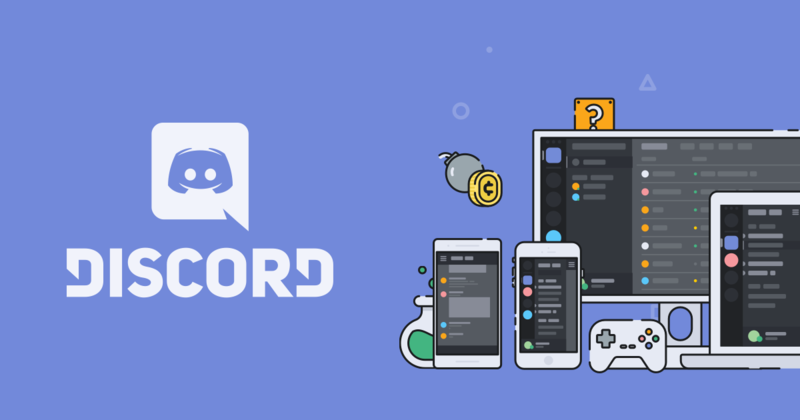 Discord has increasingly become a go-to communication app for cryptocurrency communities. If you can think of a currency, there’s probably a Discord server for talking about it. For this reason, we have created our own server in hopes to continue the conversation about all things crypto, including news, speculation, analysis and also regular conservation, in addition to adding the convenience of using one app for cryptocurrency related discussions. We will frequently post event updates, news, and much more on the server. Beginners and experts are all welcome! 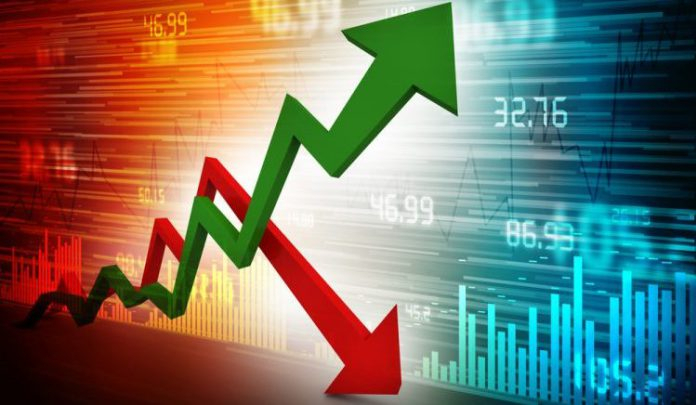 After a bullish week, the cryptocurrency market just about broke even this past weekend. Bitcoin has barley moved, XRP is down a fraction of a percent, and Ethereum saw a nice bump in percentages. LTC and TRON are our underachievers for the day. 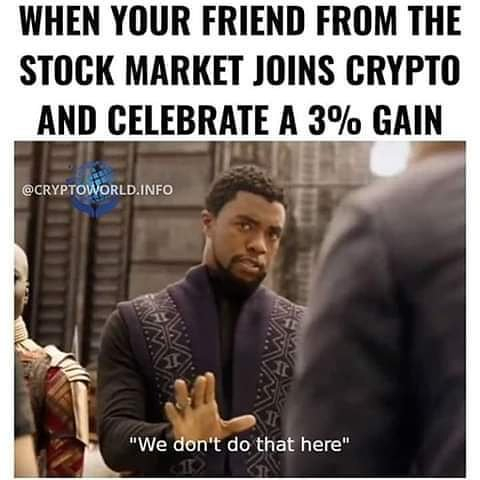 Both nearing 5% dips. DASH on the other hand is surprisingly up 8% while NEO is up 4%. Bakkt is the cryptocurrency trading platform created by the Intercontinental Exchange (ICE), and it is meant to bring a whole host of crypto derivatives. It was set to launch in 2018 but failed to do so, now they’ve set to release later this year. Thaksin Shinawatra, Thai billionaire, and former Prime Minister of Thailand has come out as a recent Bitcoin bull. In a recent podcast, he mentions how Bitcoin and blockchain tech are still in its infancy stage and if others are willing to learn, the too could become wealthy. Clipper malware is desktop and mobile software that replaces cryptocurrency addresses in your clipboard with those of the hacker, thereby leading you to send funds to the wrong address. The first Clipper that’s made it on to the Google Play Store has been discovered leaving mobile crypto holders more wary. A new proposed exchange-traded fund (ETF) would invest in bitcoin futures – though only as part of a larger set of more conservative investments. Help us improve our club by providing a feedback on what we as a team could be doing better or what you would like to see moving forward . You received this email because you signed up on our website or made a purchase from us. This club does not offer legal, financial, or investment advice. Any names, brands, copyrighted material, etc. appearing on this site or at our meetings does not necessarily imply ownership of or endorsement from the owners of those names, brands, etc. unless explicitly stated as such.